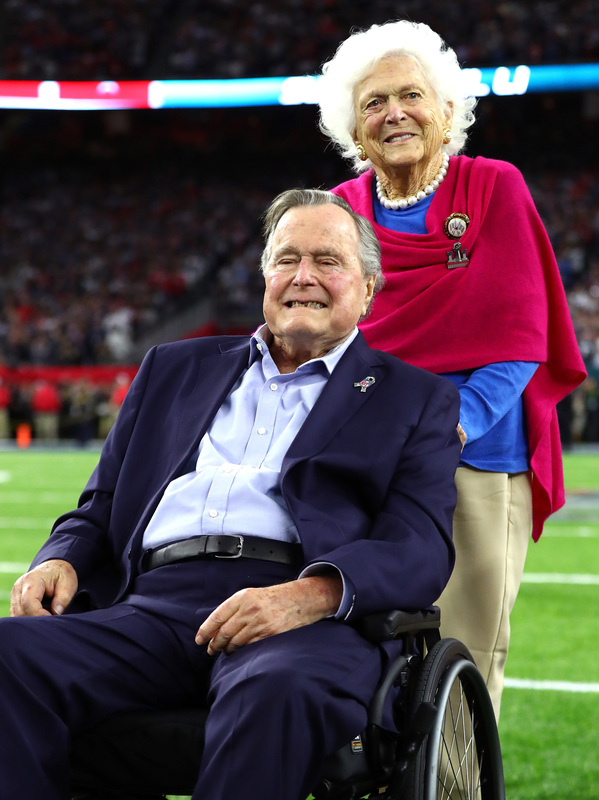 The biggest lessons Jenna Bush Hager and Barbara Bush learned from their grandparents’ devoted 73-year marriage came from everyday interactions and observations. The former first daughters appeared on the Today show Wednesday, December 5, to discuss their late grandfather and his legacy, particularly his enduring love story with their grandmother, who passed away this spring. Following Barbara Bush’s death in April, the 41st President of the United States of America was “reflective,” according to his granddaughters. 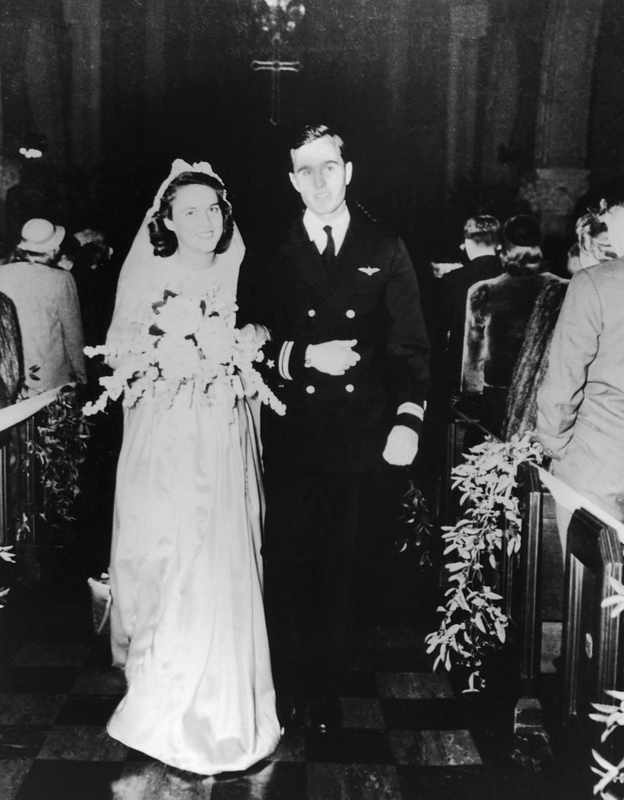 They married in January 1945, after a courtship that spanned World War II. For the next 73 years, the couple spent every Christmas together, prompting family members to cherish the memories of this particular holiday at this time of year. 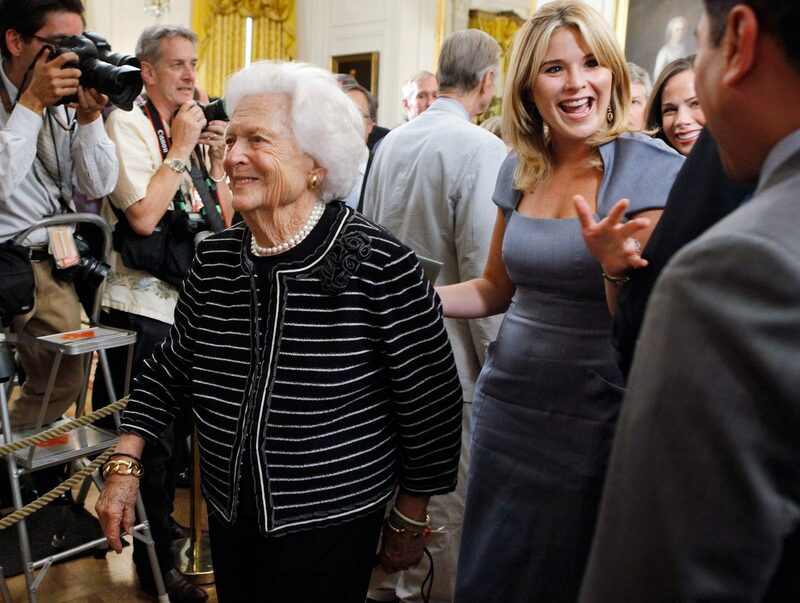 Be the first to comment on "What Jenna Bush Hager and Barbara Bush Learned From Their Grandparents’ Marriage"